Norman “The Gaming Historian” Caruso creates mini-documentaries on YouTube. His shows are concise, informative, and well-researched. 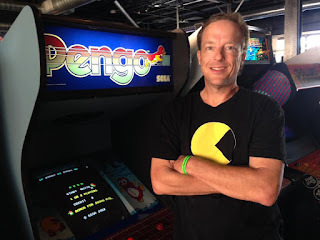 He was kind enough to answer a few questions ahead of his appearance at Retropalooza, a video game convention in Arlington, Texas. 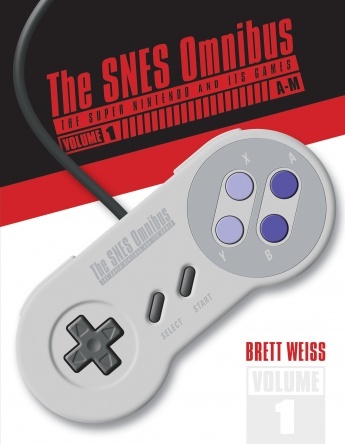 BRETT WEISS: When and why did you start doing mini-documentaries on video games? 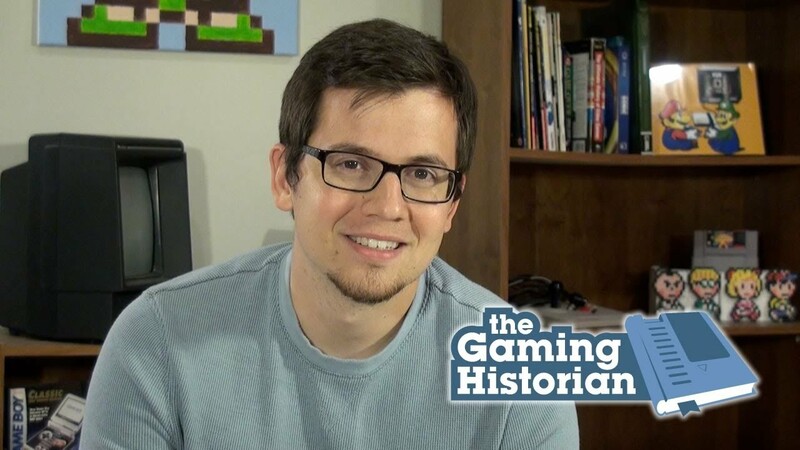 WEISS: Why is it important for gamers to know about the history of their favorite hobby? WEISS: What were you doing before you began doing this full-time? CARUSO: I was a teacher for a few years, then I moved into the IT field, mostly software support. WEISS: What are some of the pros and cons of doing YouTube videos for a living? CARUSO: One of the best parts is you have control of your time. One of the worst parts is you have control of your time! It’s great to have the freedom to do anything, but when you aren't working, there is always a nagging feeling in your head like “Maybe I should be working.” It’s a balancing act, but I wouldn't change it for anything. 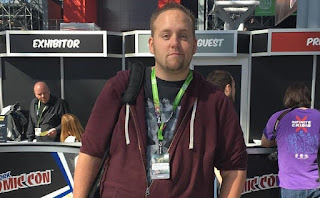 WEISS: What are a couple of your favorite episodes that a mainstream audience might enjoy? 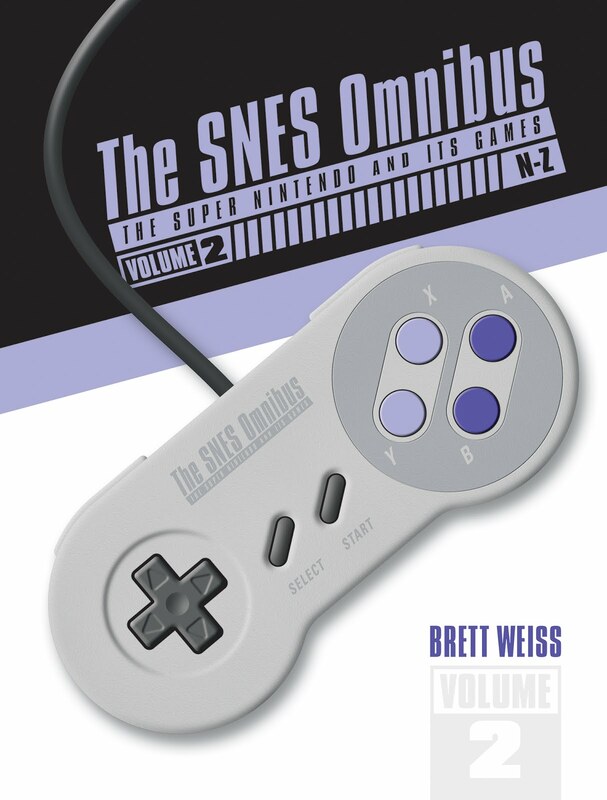 CARUSO: The Story of Super Mario Bros. 2 is one of my most popular. 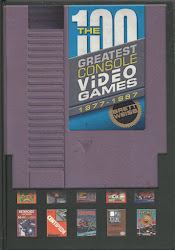 Personally, my favorite is Tengen: Atari Games vs. Nintendo. It’s a great story that had a huge impact on the video game industry. 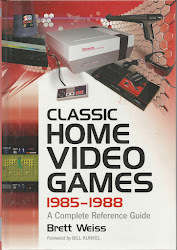 WEISS: What is your favorite video game of all time and why? Do you enjoy any of the current consoles/games? 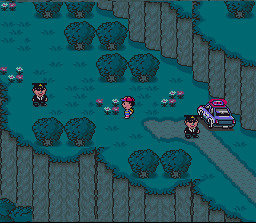 CARUSO: My favorite video game of all time is probably EarthBound. It has so much charm. I try to play it every year, and I still laugh at some of the moments. For current gen, I’m enjoying the Nintendo Switch a lot. My current addiction is PlayerUnknown’s Battlegrounds for the PC. WEISS: What do you enjoy about Retropalooza? CARUSO: It’s just a fun weekend around like-minded people. I remember attending the very first one. It was like a small swap meet in a gymnasium. Now it’s filling up the Arlington Convention Center. It’s been fun seeing it grow over these past few years. WEISS: Why would someone want to come out to a gaming con when they can just sit at home and play games? CARUSO: Well for one, the vendor floor is amazing. Tons of great deals on games! I always find something to take home. 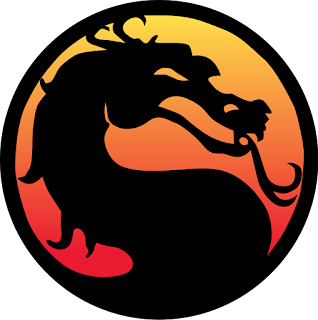 There’re also tournaments, free-to-play consoles and arcades, a board game lounge, panels, you name it. It’s also a great place to meet new people. I've made a lot of friends at Retropalooza. Definitely worth checking out! Ah, 50. Half a century old. Halfway to 100. Depending on how you define the term, I’m an antique, having been born August 7, 1967. 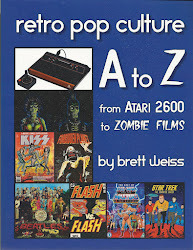 This was before VCRs, before video games, before the rock band KISS, and before the film version of Planet of the Apes. This was during the Summer of Love, before the Beatles broke up, and before man walked on the moon. In short, this was a long time ago. In addition to being my 50th year on Earth, 2017 is special to me because it marks my 20th year as a professional writer. 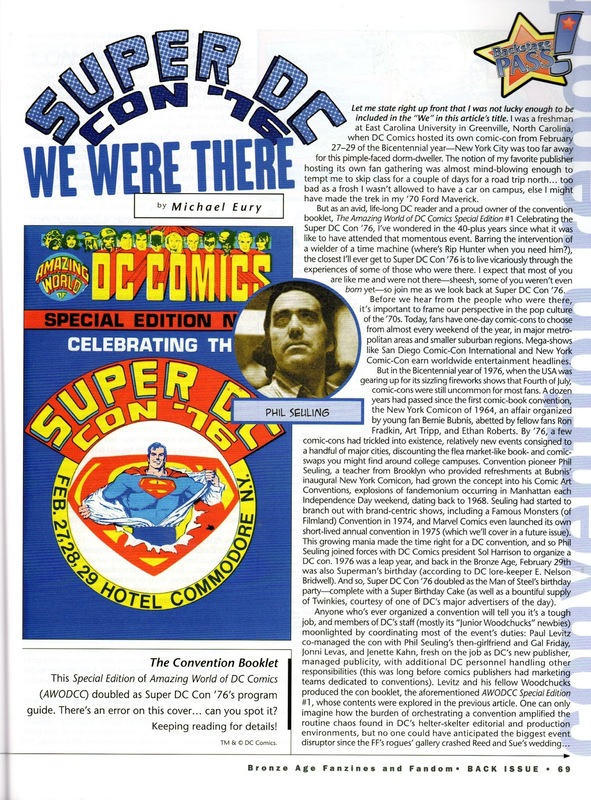 In December of 1997, a virtual science fiction magazine called Eternity Online published a story I wrote called “What Do They Do While We Sleep?” They paid me a whopping $10. Despite the small sum, my wife was so excited she started crying. 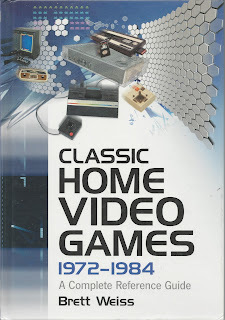 This year also marks the 10th anniversary of my first book, Classic Home Video Games, 1972-1984: A Complete Reference Guide, the first video game book published by McFarland. Eight books and more than 1,500 published articles and stories later, here I am, still typing away and loving (most) every minute of it. 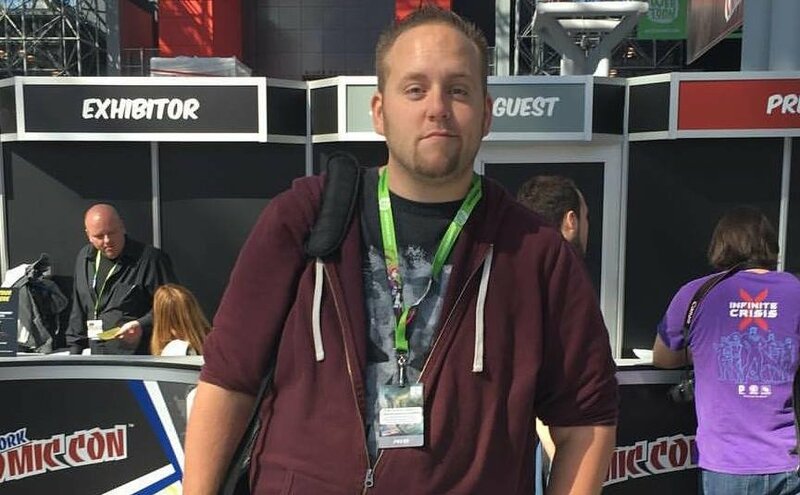 With all of these milestones afoot and words under my belt, it got me to thinking about my past: the successes, the failures, the joys, the tragedies, the toys, the collectibles. Yes, the toys and collectibles. 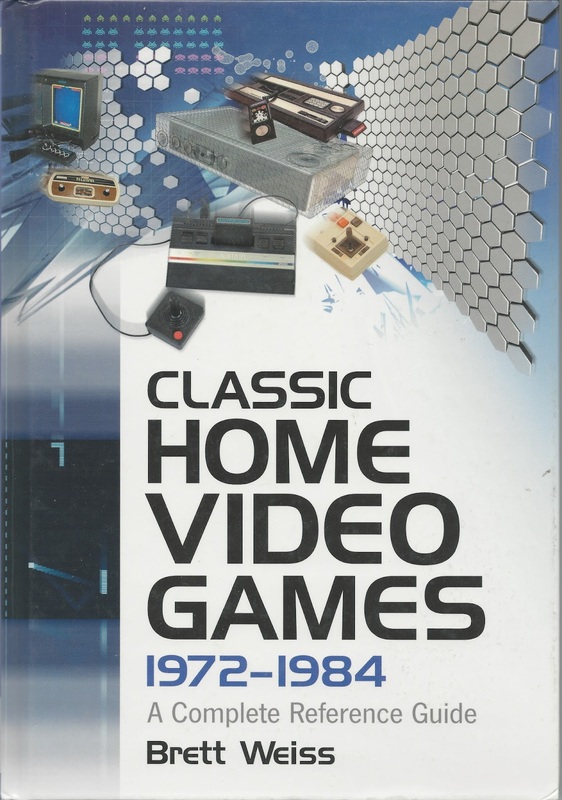 As a kid of the 1970s, I grew up in a nice house, and we had two cars, plenty to eat, books on the shelves, and many other essentials. However, our parents weren’t ones to really splurge on us kids (despite or because of their obvious love for us). Birthdays and Christmases were special, but during our weekly Friday night outings to Kmart, Gibson’s, or Treasure City, I came home empty handed if I didn’t buy something with my hard-earned allowance (of a dollar per week) or whatever other money I managed to save by starving myself during the school lunch period, returning coke bottles I found alongside the road, and selling candy and gum to other kids at school. In short, thanks to my parents’ tight purse strings, I learned to be frugal, good with money, and very selective with my purchases, birthday requests, and Christmas lists, though things didn’t always turn out as planned. 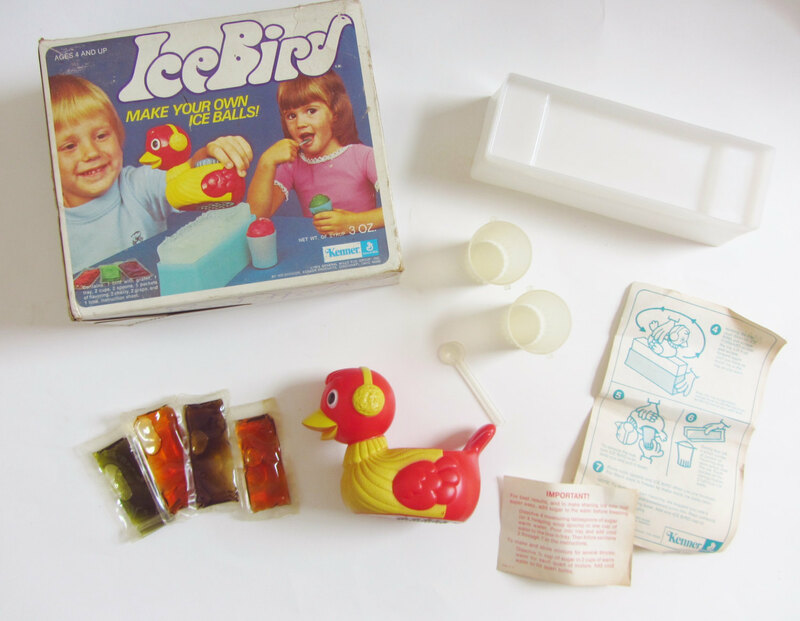 One of the first things I remember buying was an Ice Bird snow cone maker, produced by Kenner in 1974. The commercial showed two impossibly blonde children rubbing a cute little plastic bird (which had a blade on the bottom) over a slab of ice, creating cups of shredded ice as easily as if they were brushing a docile dog’s hair. Their loving mom looked on approvingly, and the kids happily ate the delicious treats, which were flavored by little packets that came with the kit. The commercial played over and over in my head, and I dreamed of making snow cones for my mom, dad, brother, and sister. I knew they would be so happy and proud of me. Unfortunately, the commercial was a clear case of false advertising, as I discovered the Saturday after making my purchase. That morning I got up early, and, with cartoons playing in the background, I got the slab of ice that I had prepared the night before out of the freezer and proceeded to scrape the little bird over that hard block again and again until my arm felt it was going to fall off. It seemed like it took forever to make one sad little cup of slush that was half water by the time I got through with it. Needless to say, the syrupy goop I poured from the packet into the cup didn’t make it much more appetizing. An Ice Bird complete in nice condition goes for $50 or more nowadays, but you couldn’t pay me to add one to my collection—I have zero desire to relive that childhood trauma. My track record buying comic books was much better than snow cone makers. 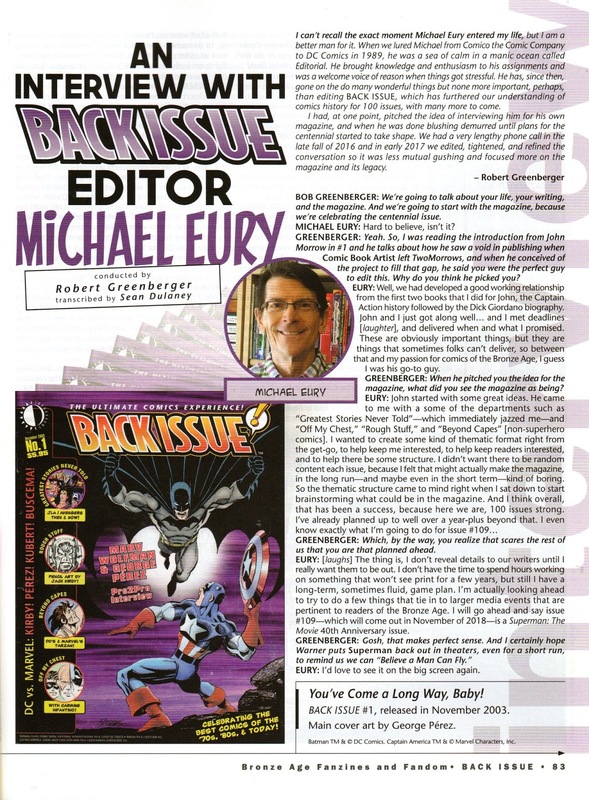 My mom would take me on a fairly regular basis to the local Half-Price Books, where I could buy comics for around 10 to 15 cents apiece, depending on the cover price. 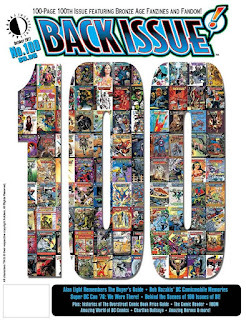 I read my boxful of late Silver and early Bronze age issues, including Batman, Superman, The Flash, and The Amazing Spider-Man, to pieces, so they’re not worth much today, but the memories I have of reading them are priceless. 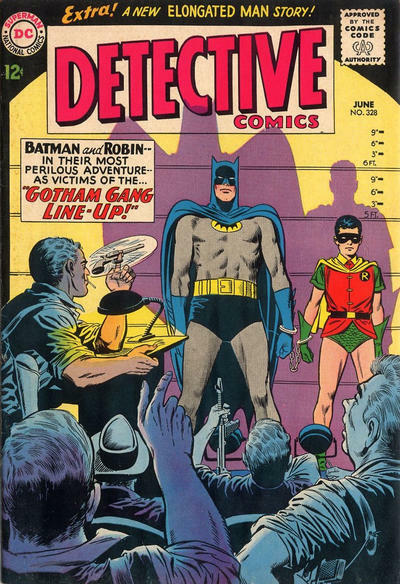 One comic book in particular that I remember fondly is a worn out copy of Detective Comics #328 (1964), featuring the death of Alfred the Butler (he got better without explanation in a later issue). Not only did it featuring the shocking death of a character that became iconic with the 1966 Batman TV show, it was the first comic book I bought at an actual comic book store. It was so ragged that they had thrown it into the quarter bin. 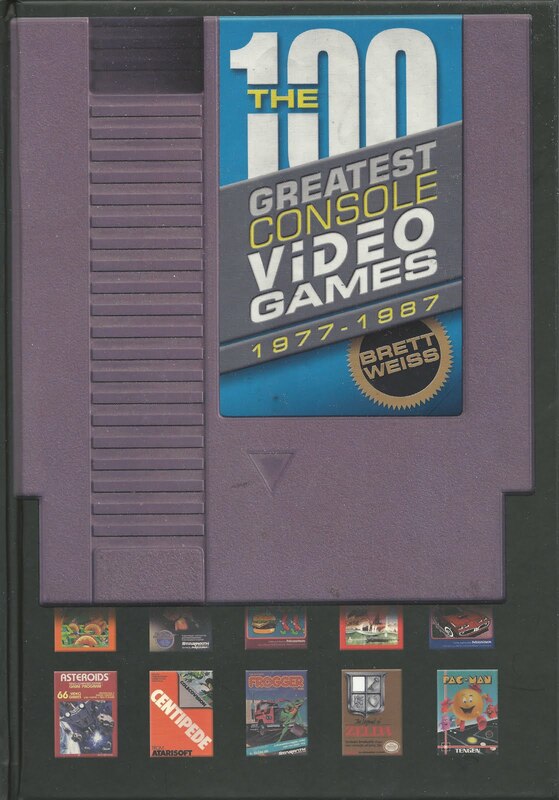 Today, a Good copy goes for around $15 while a Near Mint example commands close to $300. My Poor copy is worth just a few dollars, but I wouldn’t sell it for all the dates in the world with Catwoman, Harley Quinn, or Poison Ivy (partly because they are insane, partly because my wife would kill me, but also because that issue means a lot to me). 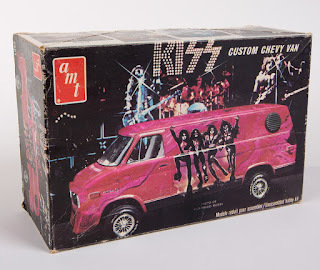 I had moderate success collecting items for my favorite rock band. I loved riding my bike to the corner store with my best friend, buying KISS cards produced by Donruss. 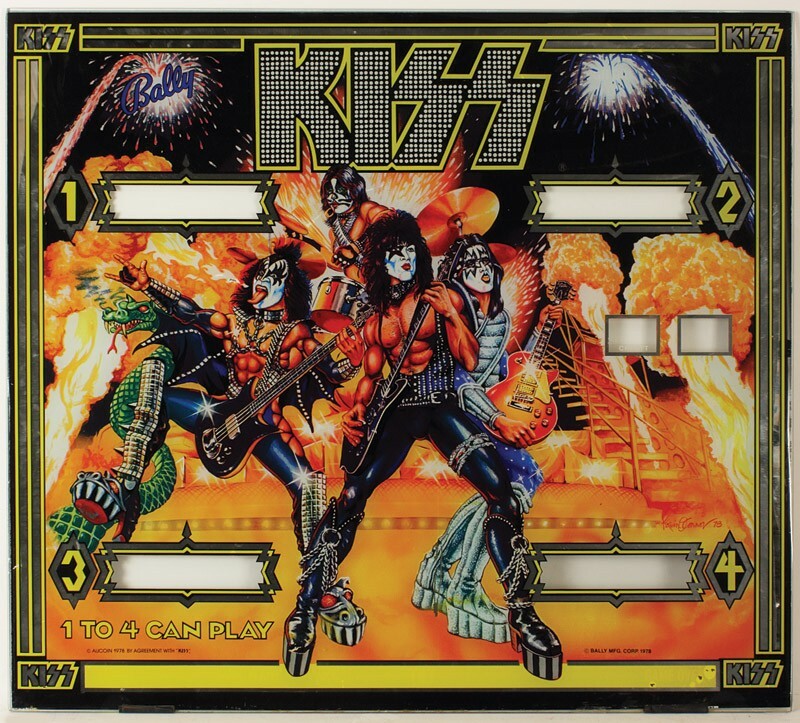 I never did complete a set of series one or two, but it was a blast trying, and some of the images on the cards were different than anything I had seen in the popular music magazines of the day, such as Circus, Creem, or Hit Parader. Today, a complete set of both series in nice condition goes for around $80 to $120. Unfortunately, my cards are long gone—probably victims of being shoved into bicycle spokes. Today, staring down at the back half of a 100, I realize I’ve got it pretty good. 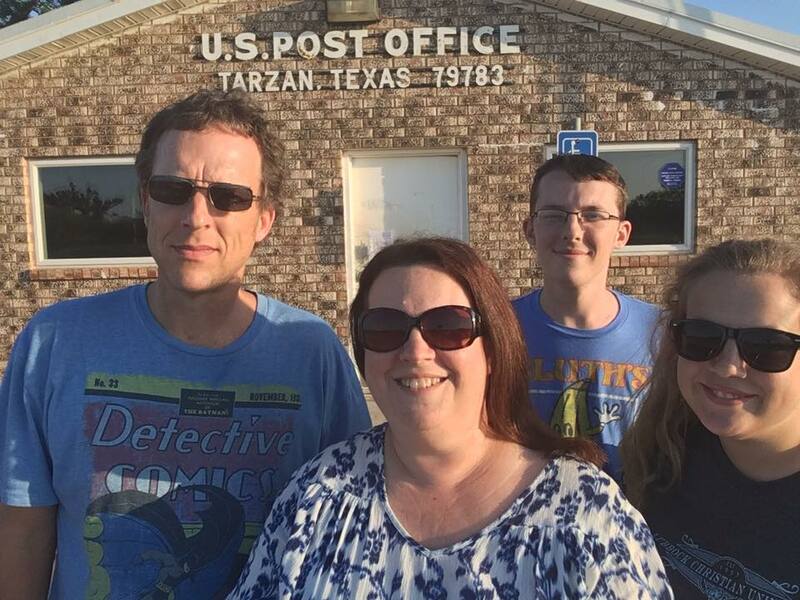 I write about things I enjoy, I’ve got a loving wife and two great kids, and I have fun buying and selling all manner of pop culture paraphernalia. I still enjoy basketball, cycling, hiking, and tennis, and I've added yoga to the mix. Plus, I’m still breathing, which is always a bonus. As my brother-in-law’s father likes to say, any morning you wake up and look down at your feet and don’t see a toe tag is a good day. 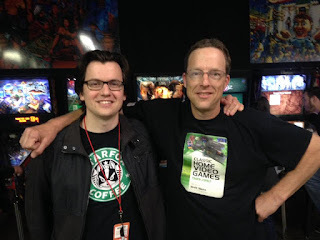 Stone Age Gamers Podcast - The Minds Behind the Games by Patrick Hickey, Jr. 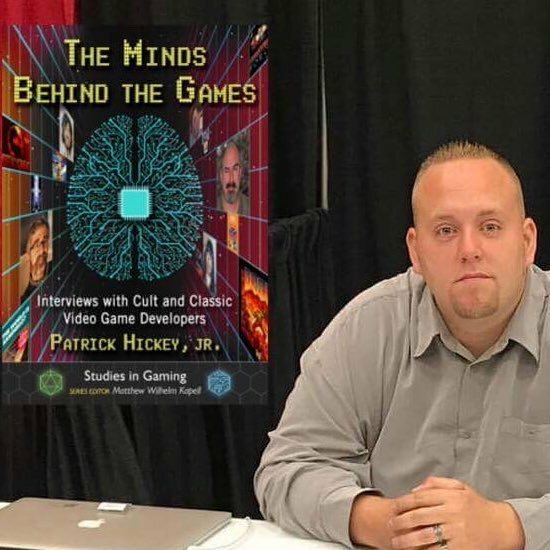 Check out the latest episode of Stone Age Gamer podcast, which features my pal Patrick Hickey, Jr., author of The Minds Behind the Games: Interviews with Cult and Classic Video Game Developers. 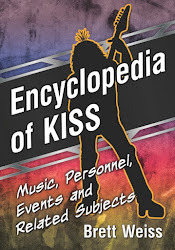 You can listen to it and other episodes HERE and pre-order Patrick's book HERE. 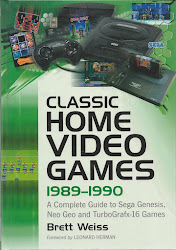 To celebrate the 20th anniversary of the first time I got paid to write something (a short story from 1997 included in this book), I've retitled and rebranded my eBook of short stories, plus added a new introduction and a new essay called "The Retro Video Game Craze." 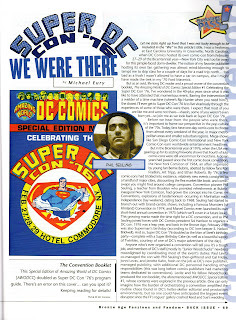 You can check out the new cover, the new intro, and read the first few pages of the The Arcade and Other Strange Tales by clicking HERE.